One of India’s largest cryptocurrency platforms, Zebpay, like other platforms, has had to pause its INR transactions. As a consequence, Zebpay has introduced TUSD (TrueUSD) as an INR alternative on Zebpay exchange, as it is a stable coin, and hence is secure to invest and trade in the cryptocurrency market. Users do not require to pay any network transfer fees and can send or withdraw TUSD from Zebpay to any wallet. They can use it to send TUSD to any other address or exchange. An alternative to traditional currency methods, TUSD seemingly connects real-world assets and blockchain technology, easing and enabling the mainstream adoption of digital currencies. It is one of the many stablecoins available in the market now, which have appeared because of fears regarding Tether (USDT)’s performance lately. Promoters are saying that each TUSD can be redeemed for US dollars, because it partners with registered banks and fiduciaries to securely retain the money behind the tokens. 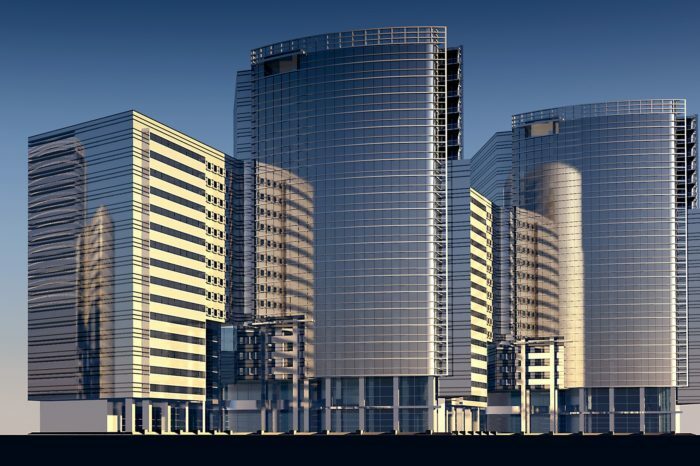 To ensure security, banks and fiduciaries manage the money directly. Also, the TUSD system apparently does not have access to escrow accounts. Any entity or individual that has a confirmed True Coin account that clears a KYC/AML verification can redeem TUSD for USD. 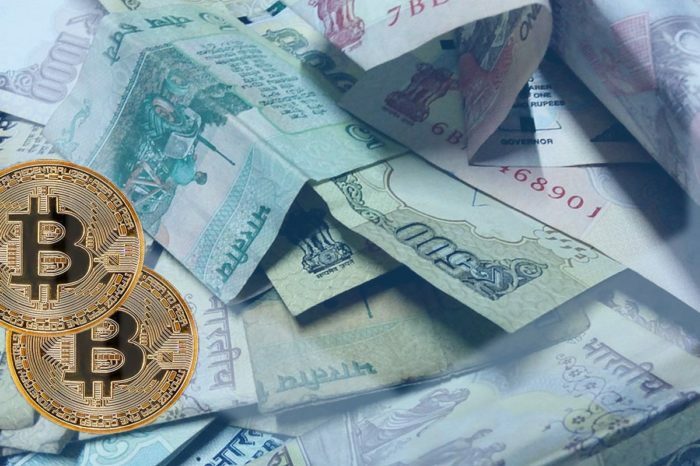 Ever since the Reserve Bank of India (RBI) has banned transactions in cryptocurrencies in India, Indian crypto platforms have been looking for alternative ways to continue trading without involving banking institutions in the transactions. Exchanges are mostly discontinuing fiat support and spiking peer-to-peer and crypto-to-crypto trading. In April, Zebpay initiated crypto-to-crypto trading pairs. 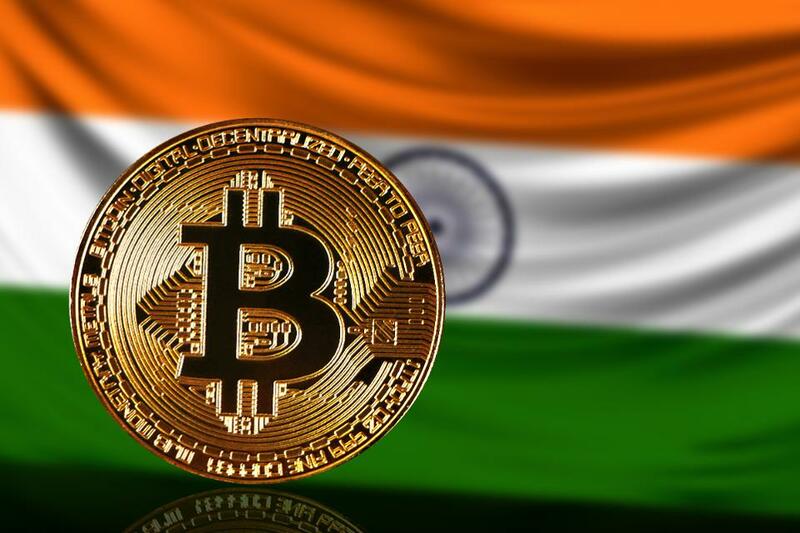 Many crypto exchange platforms and their representatives have approached the Supreme Court of India to challenge the ban, calling the restrictions on crypto trading counterproductive and against the interest of citizens. 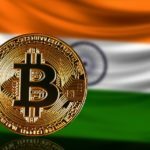 P2P trading in crypto exchanges has become a big hit in India in the wake of the RBI ban. Indian crypto exchange Wazirx launched P2P services last month. CEO Nischal Shetty told news.Bitcoin.com that the P2P system has been a big hit with a tremendous response from traders. 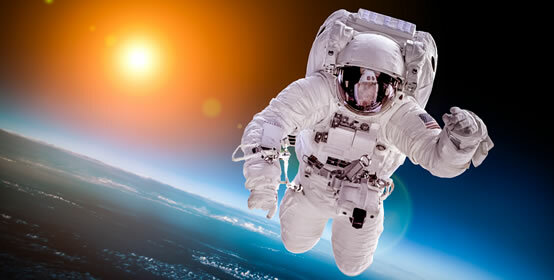 “Tens of thousands of new users have signed up on Wazirx after we introduced P2P. In fact we got more signups in the last 2 weeks than we got in the last 2 months,” he said. Other crypto exchange offering similar services are Coindelta, who started its P2P exchange named Flux in July. Koinex crypto exchange launched Loop last month. Zecoex and Giottus crypto exchanges also provide services where users can propose to sell from their crypto balances and then be selected by buyers from a list of available offers. Instashift also offers a platform where users can purchase and sell cryptocurrencies amongst each other for five fiat currencies, which includes the Indian rupee.